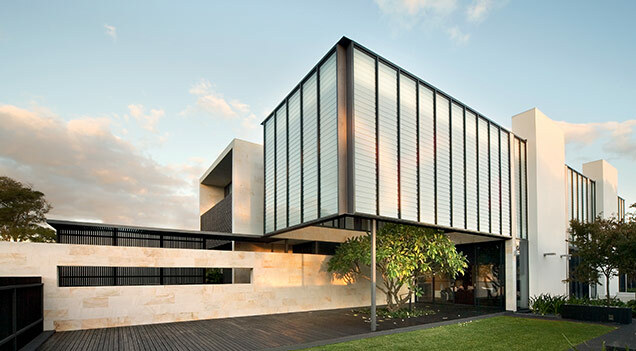 Altair Powerlouvre Windows are an innovative way to ventilate a building. 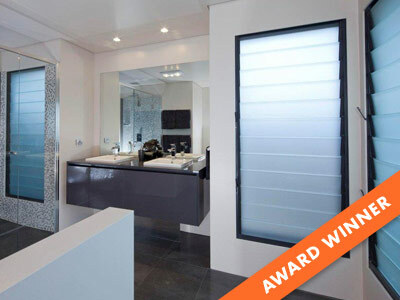 Superior aesthetics with low voltage motors concealed within the frame and no unsightly control rods. Easily operate with a touch of a button, or automatically in anticipation of needs, not in response to them. 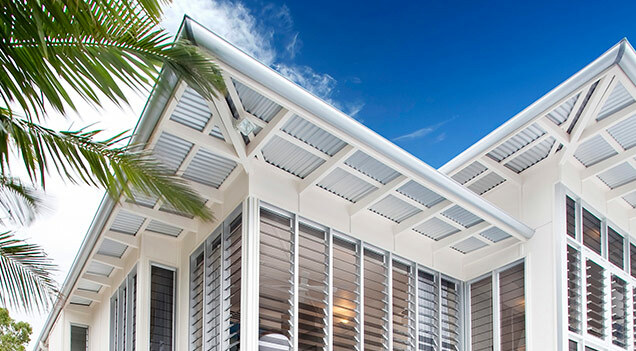 Operate Powerlouvres up high more frequently by removing the need for awkward map rods to operate manual handles. TOUCH CONTROL A standard sized, touch sensitive wall switch for easy use. Single touch to fully open, fully close or open to an intermediate position. MULTIPLE CHOICE Single and dual channel models available for individual requirements. 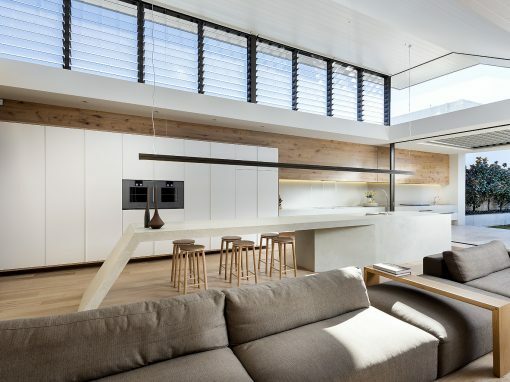 Can operate multiple Powerlouvre Windows for maximum ventilation. BLUETOOTH Bluetooth® Smart module to permit control by and communication with compatible smartphones and tablets. TEMPERATURE SENSOR Automatic operation in response to an in-built temperature sensor that allows rooms to be cooled or windows closed to retain warmth when required. 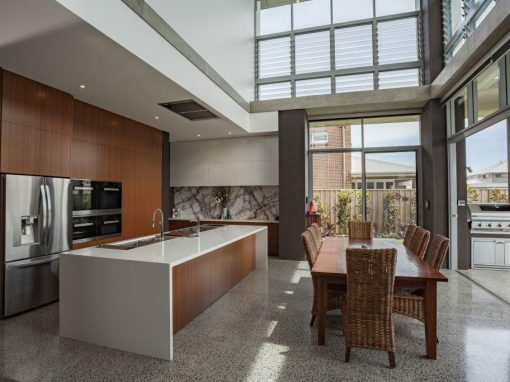 TIMER CONTROL Automatic operation in response to pre-set timers which allows windows to be set to operate in anticipation of the building occupant's daily routine. NIGHT MODE Adjust the brightness of the LED light to minimise potential sleep disruptions overnight. A single command can open or close all Powerlouvre Windows in range. 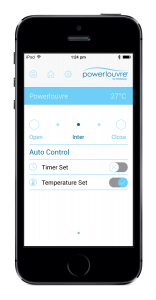 For easy identification personalise the names of Apptivate Control Units and channels controlled by the Powerlouvre App. 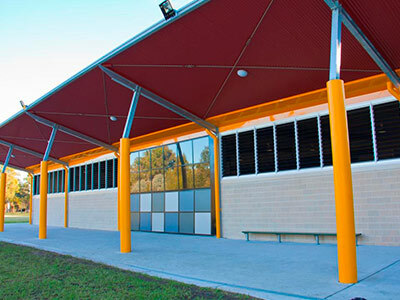 Provides feedback of the open/close position of connected Powerlouvre Windows. The PowerlouvreTM App is available for download on the iTunes App Store for ios users and the Google Play Store for Android users. 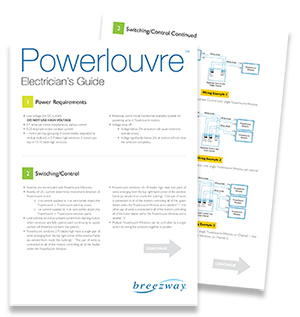 Details about the Powerlouvre wiring instructions, diagrams and accessories. Details about the Breezway Powerlouvre Window. The Apptivate Control Unit includes a Bluetooth Smart module which allows wireless communication between the Apptivate Control Unit and a compatible device running the Powerlouvre App. 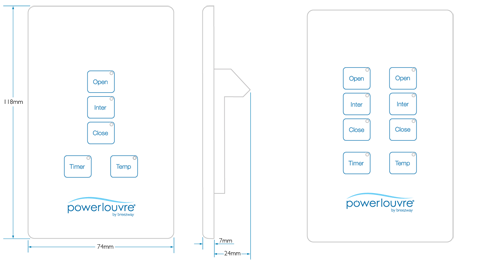 An access code (defined by the first Powerlouvre App to be associated to the Apptivate Control Unit). If the Access Code is forgotten, a factory reset button can be activated by snapping off the front cover plate of the Apptivate Control Unit and pushing a paperclip through a small hole to hold a button down for a brief period. Security will be maximised by positioning the Apptivate Control Unit in a location that restricts unauthorised access. When responding to temperatures both channels of Dual Channel Apptivate Control Units will respond simultaneouslyto the temperature sensor. 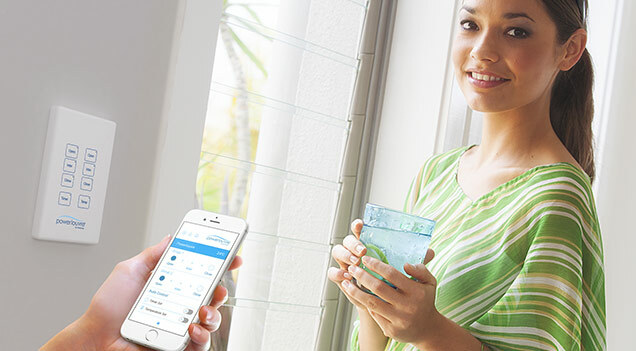 Up to 6 Apptivate Control Units can be associated to each Powerlouvre App allowing building occupants to control windows around their home from their Powerlouvre App. Each of the channels of a Dual Channel Apptivate Control Unit can be given a customised name. 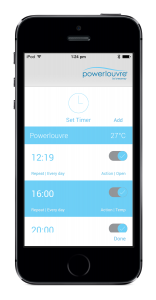 The Powerlouvre App will indicate any Apptivate Control Units which are out of range, or with which a BluetoothSmart connection cannot be made. For maximum control and ease of use, all the Apptivate Control Units associated to a Powerlouvre App can be operated simultaneously or independantly. 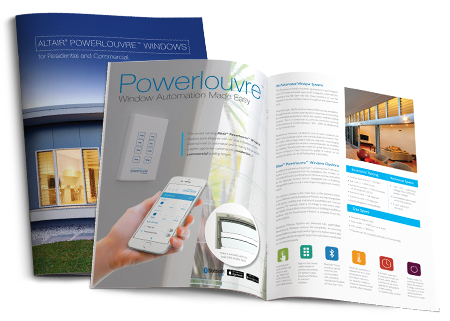 Associations can be established between multiple Powerlouvre Apps and each Apptivate Control Unit, to allow all family members to control the windows from their smartphones. 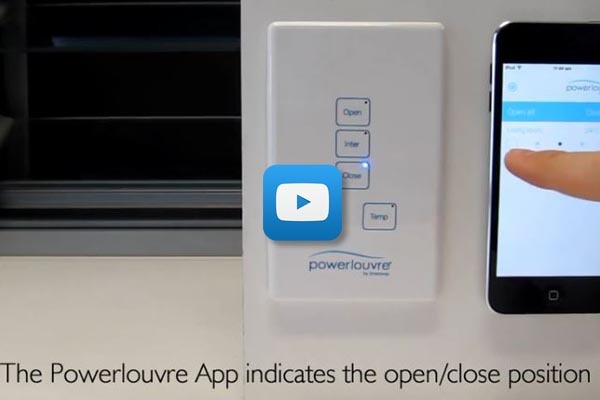 Note: Only one Powerlouvre App will be able to maintain an active Bluetooth Smart connection with an Apptivate Control Unit at any given time. For example: Both John and Mary’s Powerlouvre Apps are associated to the Apptivate Control Unit operating the Powerlouvre Windows in their living room. 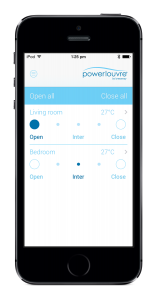 If John opens the windows using his Powerlouvre App, Mary will not be able to close the windows using her Powerlouvre App until John minimises the Powerlouvre App on his smartphone or his smartphone enters ‘sleep’ mode. Note: In extreme cold conditions the windows will not operate if there is excessive ice build up or if the louvre blades are frozen together. 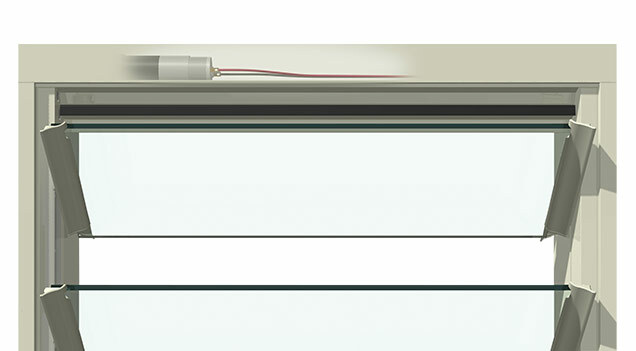 The direction in which the Powerlouvre Window moves is determined by the polarity of the low voltage current supplied. Once the Powerlouvre Window has fully opened or fully closed, an electronic circuit stops power being delivered to the motors to prevent the motor being damaged should power be supplied continuously. Download a copy of the Component Powerlouvre Wiring Guides below. 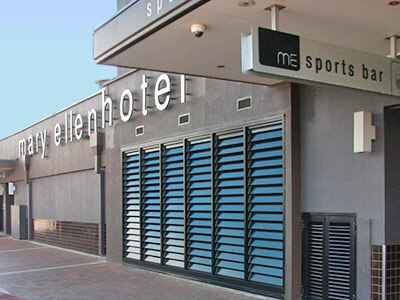 Breezway supplies transformers (as an optional extra) that have been specified to meet the requirements of Powerlouvre Windows. 240V AC current transformed to 24V DC current. Suitable for powering up to 6 Powerlouvre motors simultaneously. 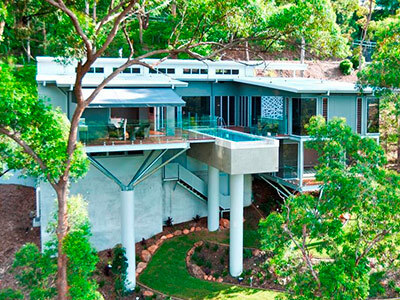 Transformers do not have an unlimited life and so should be installed in an easily accessible location(e.g. in the roof cavity, or in a cupboard). The Powerlouvre Window has no integrated battery back up. If the power supply fails the window cannot be operated. If battery back up is required, systems are readily available and can be integrated by qualified suppliers. For more information, please read the Battery Backup Technical Bulletin here. 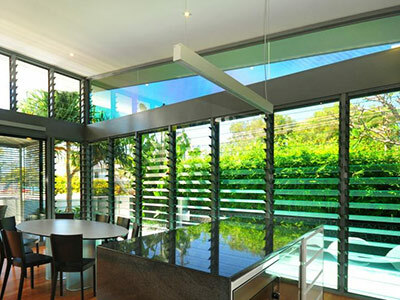 Powerlouvre Windows that are 2-9 blades high contain one motor per bay and are wired such that the entire window opens and closes simultaneously. 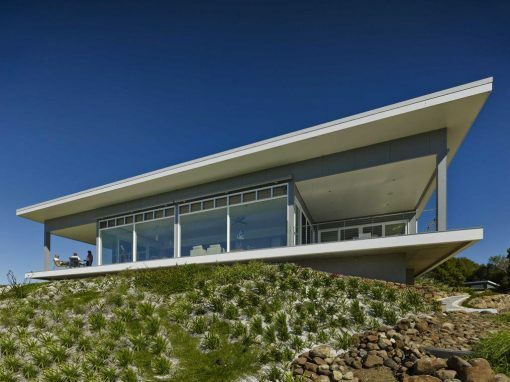 Powerlouvre Windows that are 10-18 blades high contain 2 motors per bay, one motor drives the blades in the top half of the bay and the other motor drives the blades in the bottom half of the bay. 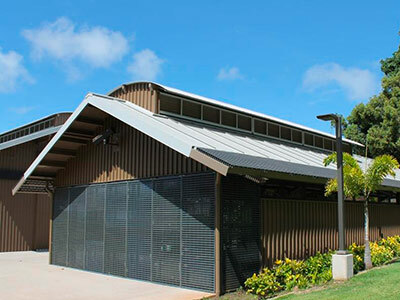 10-18 Blade high Powerlouvre Windows are wired such that the blades in the top halves of all the bays form a bank that opens and closes simultaneously and the blades in the bottom halves of all the bays form a second bank that opens and closes simultaneously. The top and bottom banks can be operated independently of each other. 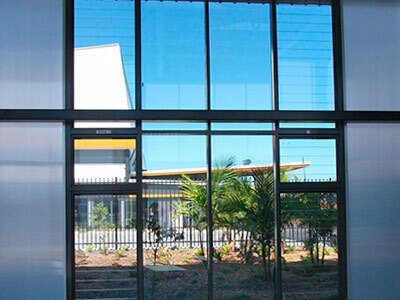 Total wire length does not include the internal wiring of each Powerlouvre Window. 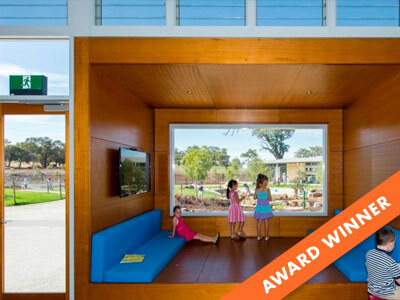 Powerlouvre Windows are available in the Breezway Easyscreen or Innoscreen Window System. They are also available as componentry for installation into other residential or commercial window frames. Please note there are standard and off standard heights available. 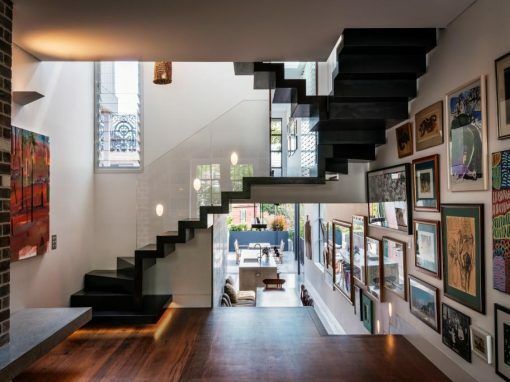 For more information, please visit the Compare Frames page to locate the window system or componentry page of interest. Powerlouvre Motors and Apptivate Control Units require 24v DC power. For ease of wiring the Apptivate Control Unit senses the polarity of the current provided from the transformer and automatically adjusts accordingly. Up to 6 Powerlouvre Motors can be wired in parallel to each Apptivate Control Unit motor group. 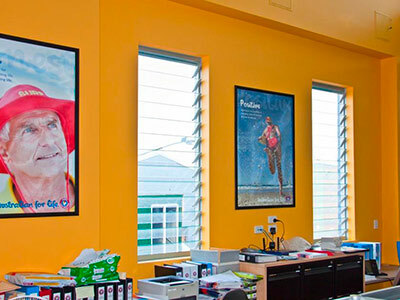 Powerlouvre Windows which are remotely controlled can be updated to allow control by the Powerlouvre Apptivate Control Unit but do require some adjustments to the internal and external wiring of the window. 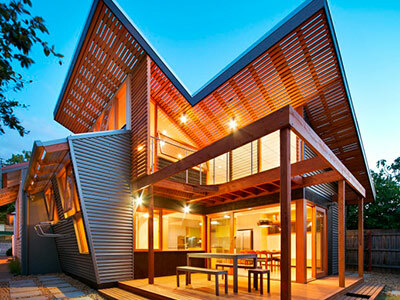 Transformer requirements may differ from the requirements of Powerlouvre Windows controlled by Apptivate Control Units. 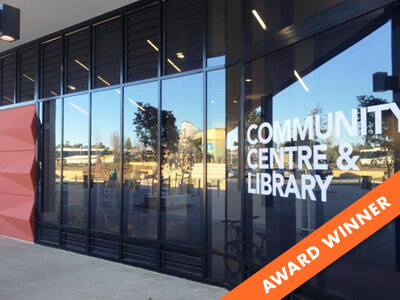 The Powerlouvre Window System does not include an inbuilt electronic mechanism to inform the building management system of its current open or close position. Powerlouvre Motors include limit switches which prevent the motors from continuing to attempt to open or close the window once the window is fully open or fully closed, thereby preventing damage to the motors and electronics. 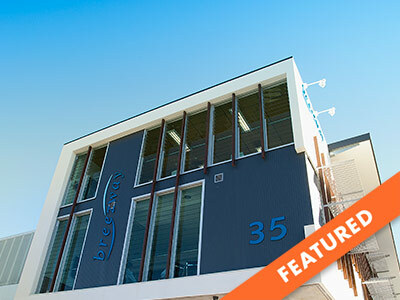 Apptivate Control Units are not compatible with building management systems. 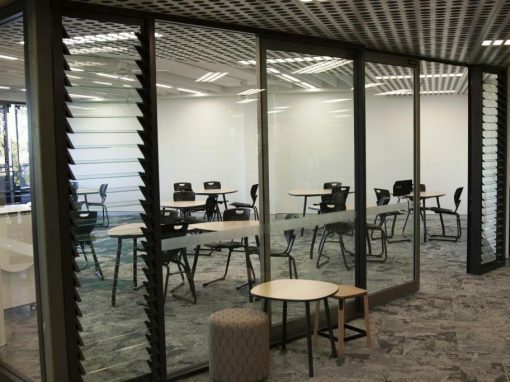 See pdf link below for more information on Connecting Altair Powerlouvre Windows to C-Bus Systems Technical Bulletin. 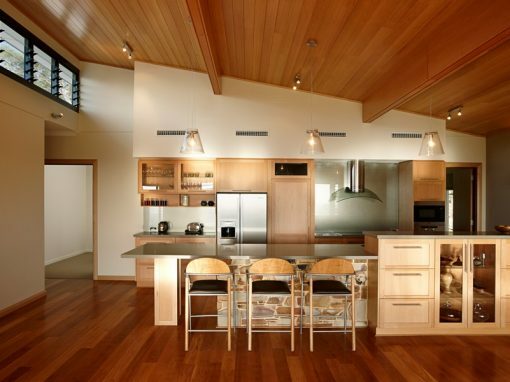 Breezway Powerlouvre Windows should be operated at monthly intervals. 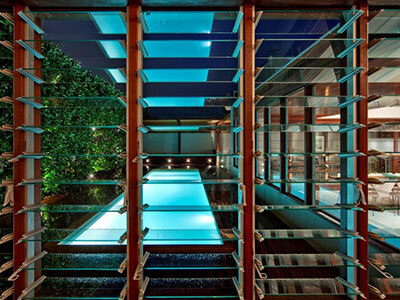 Frames should be cleaned periodically as per Breezway Care and Maintenance recommendations. The Powerlouvre Apptivate Control Unit is incompatible with some switch mode transformers (eg Meanwell GS40 series) due to excessive electrical noise. Overtightening the installation screws of an Apptivate Control Units can cause the unit to bend which can cause the touch sensor to malfunction. Something not working right? 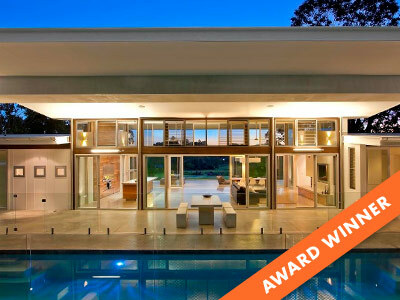 Breezway has a troubleshooting guide available to assist you with your Altair Powerlouvre Windows. If you are still experiencing some difficulty after reading the troubleshooting guide, please do not hesitate to contact one of our qualified louvre experts on 1800 777 758.